Set in the United Nations in the late ’70s and ‘80s, this is the story of Theo van Boven and his team, aiming to do the right thing. 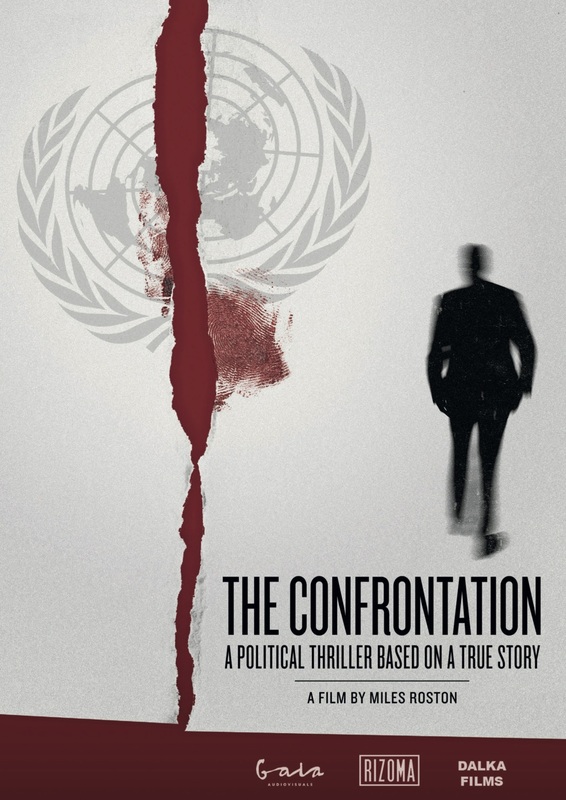 But he comes face to face with diplomats who will stop at nothing to protect their career and their country’s reputation.Theo, confronted by refugees and survivors of torture from across the world, finds himself moved to drastic action. Amid political deceit and espionage even within his own office, and with the US backing a dangerous conspiracy by military dictatorships, Theo discovers his entire future at risk. But as the stakes grow, he makes his stand.